Are you interested in doing business in Haiti? Are you interested in taking a trip to Haiti? Are you of Haitian heritage and living, working or visiting Cleveland or Northeast Ohio? Submit your Cleveland Haitian news and events. Submit your Cleveland Haitian organizations and resources. Submit your Cleveland Haitian jobs, classes and other opportunities. The native Taino - who inhabited the island of Hispaniola when it was discovered by Christopher Colunbus in 1492 - were virtually annihilated by Spanish settlers within 25 years. 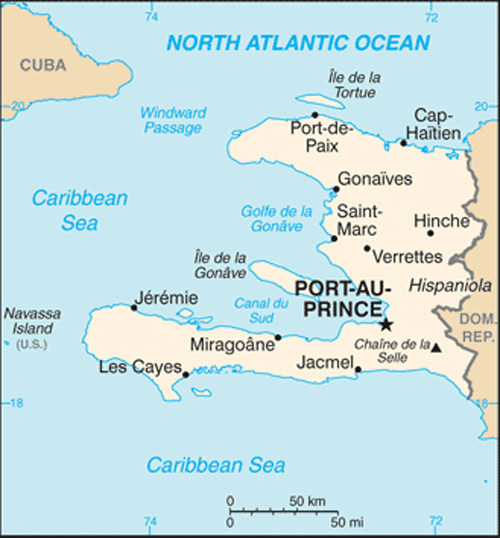 In the early 17th century, the French established a presence on Hispaniola. 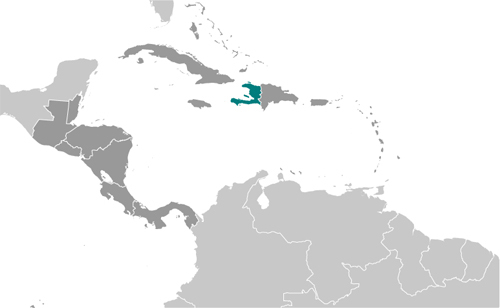 In 1697, Spain ceded to the French the western third of the island, which later became Haiti. The French colony, based on forestry and sugar-related industries, became one of the wealthiest in the Caribbean but only through the heavy importation of African slaves and considerable environmental degradation. In the late 18th century, Haiti's nearly half million slaves revolted under Toussaint L'OUVERTURE. After a prolonged struggle, Haiti became the first post-colonial black-led nation in the world, declaring its independence in 1804. Currently the poorest country in the Western Hemisphere, Haiti has experienced political instability for most of its history. A massive magnitude 7.0 earthquake struck Haiti in January 2010 with an epicenter about 25 km (15 mi) west of the capital, Port-au-Prince. Estimates are that over 300,000 people were killed and some 1.5 million left homeless. The earthquake was assessed as the worst in this region over the last 200 years. President Michel MARTELLY resigned in February 2016 and was replaced by Interim President Jocelerme PRIVERT who will lead until new elections take place later in the year. Tell us about the music, food, holidays, traditions, costumes, language and other qualities that makes people from Haiti so special. Submit your Cleveland Haitian cultural items. Read more about the Haitian and other Ambassadors. If you are interested in being considered to be an official ClevelandPeople.com Ambassador to the Cleveland Haitian community, please contact us. 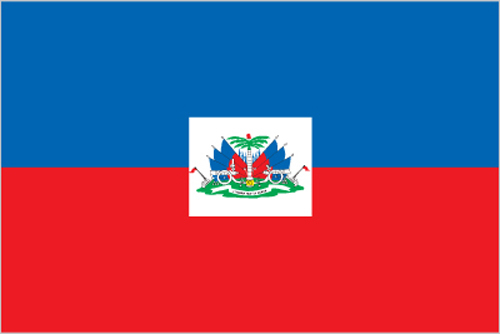 If you want to reach the Haitian community in Cleveland and Northeast Ohio, please contact us.